This was a lot of fun to make and really enjoyed using the stamp set :) Thanks Stephanie! 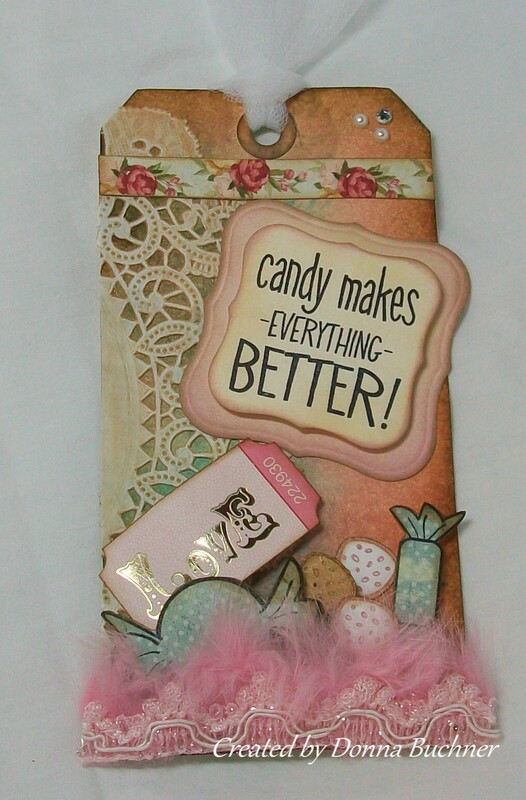 Donna, this SWEET tag is FABULOUS!!! You have that "layering thing" DOWN, girl!! !